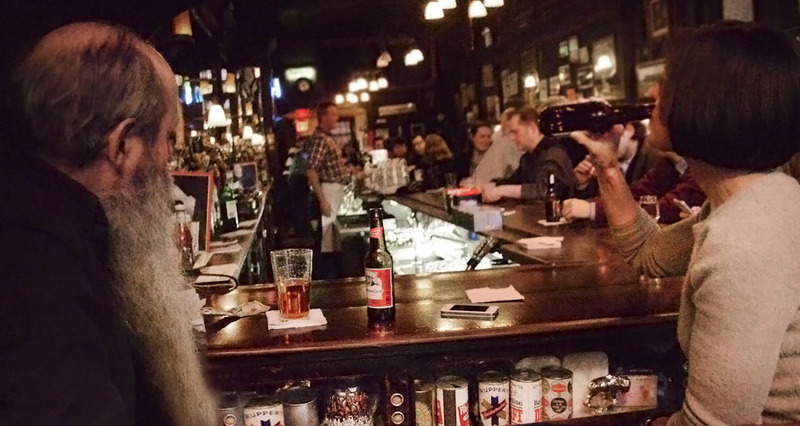 Photographer Liz Barclay turns her lens on one of New York's oldest (and best) dive bars. 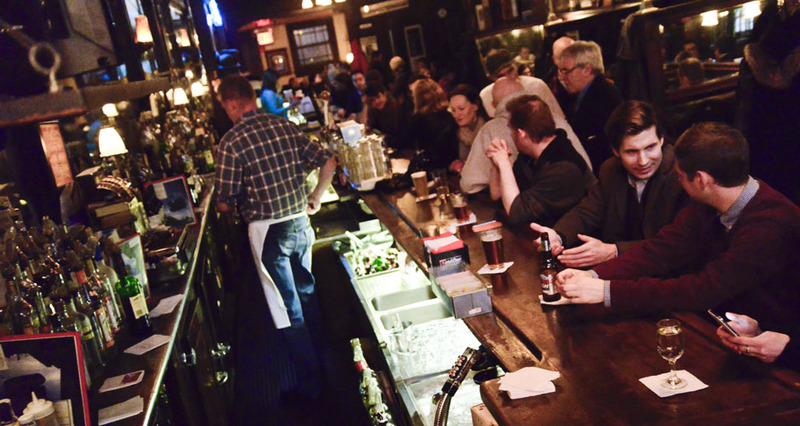 In a city where real-estate developers consistently out-gun preservationists, places like Old Town Bar are worth treasuring. 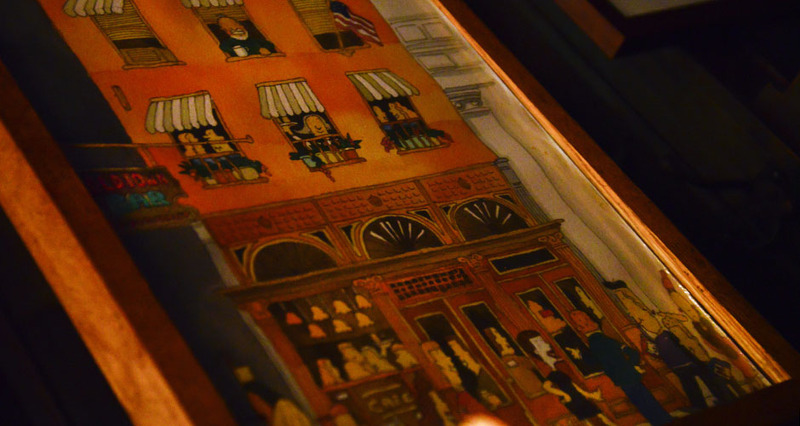 Opened in 1892, the tile-floored saloon was originally a lynchpin of a thriving German community in the Flatiron district. 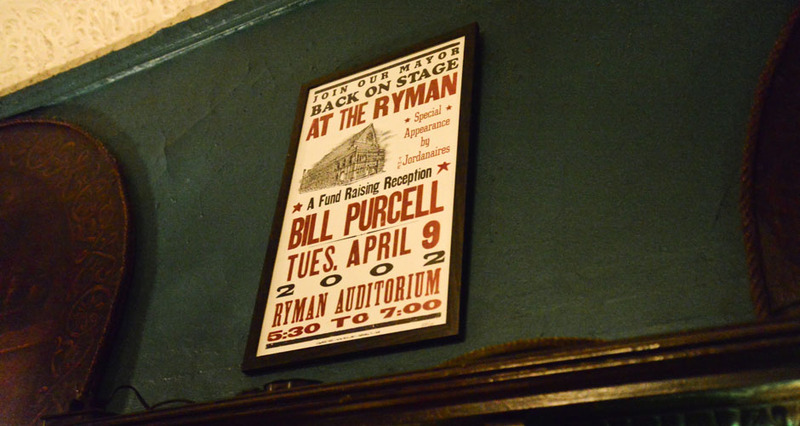 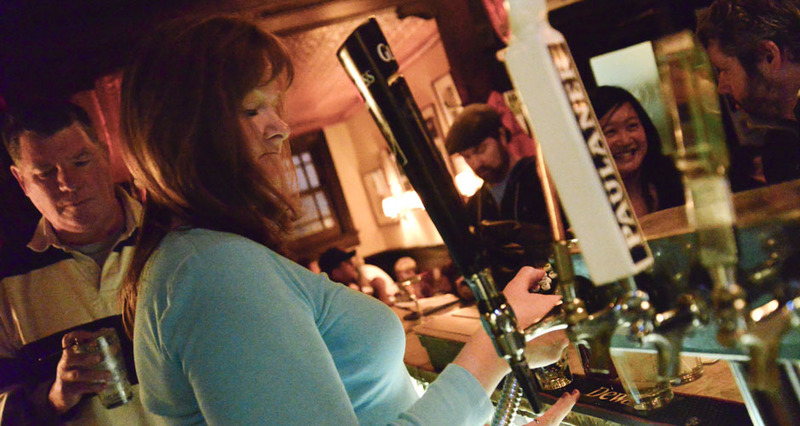 While a lot has changed since then, Old Town never lost its throwback bonafides, ignoring shifting fashions in favor of the things that have made bars great since time immemorial: lively regulars; good, honest food; and bartenders well-versed in the art of real talk. 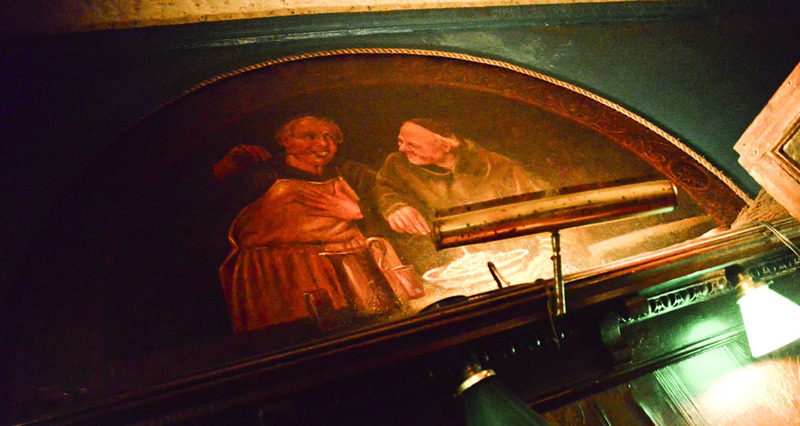 Old Town doesn’t have the feeling of a rickety old watering hole, but it’s packed with details that speak to its age. 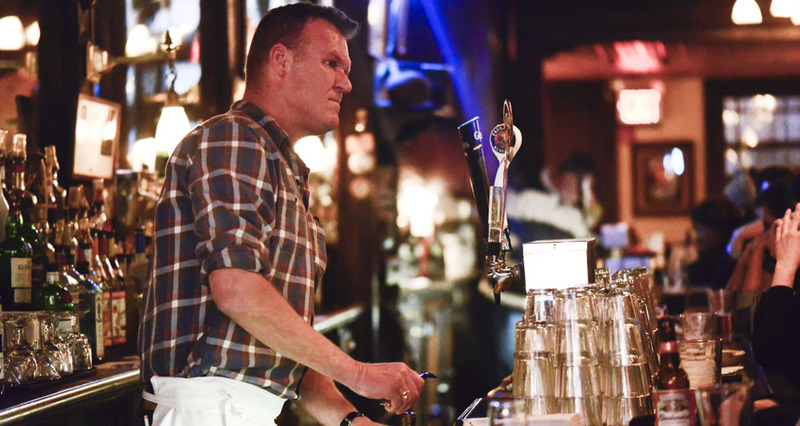 The 55-foot-long, mahogany-and-marble bar has been there since the beginning; other original features include the 17-foot-high tin ceilings, a working dumbwaiter, and the iconic neon sign hanging outside. 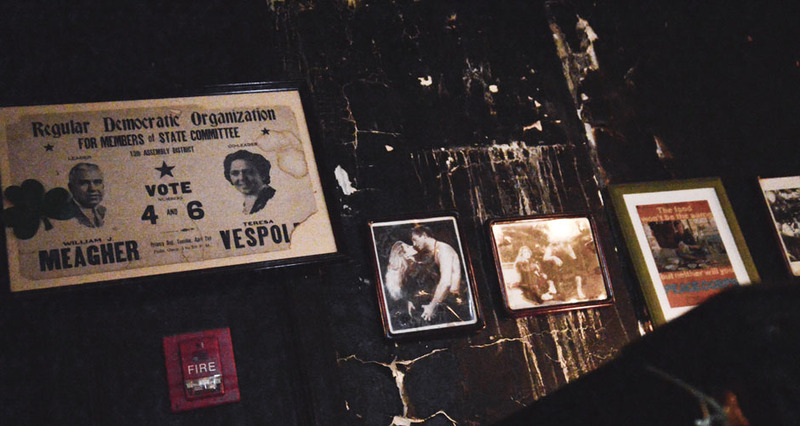 It’s had its share of pop-culture fame, as well: Many people recognize it from the intro to Late Night with David Letterman when the show was on NBC, but at this website, we’re more impressed by its role in House of Pain’s “Jump Around” video. 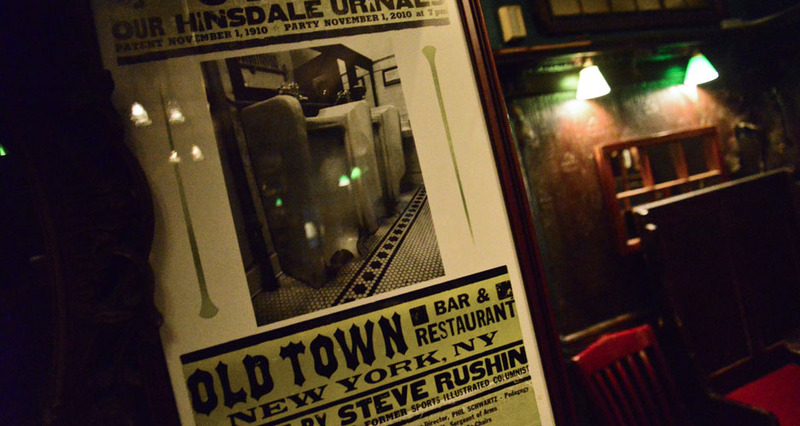 Old Town never lost its throwback bonafides, ignoring shifting fashions in favor of the things that have made bars great since time immemorial. 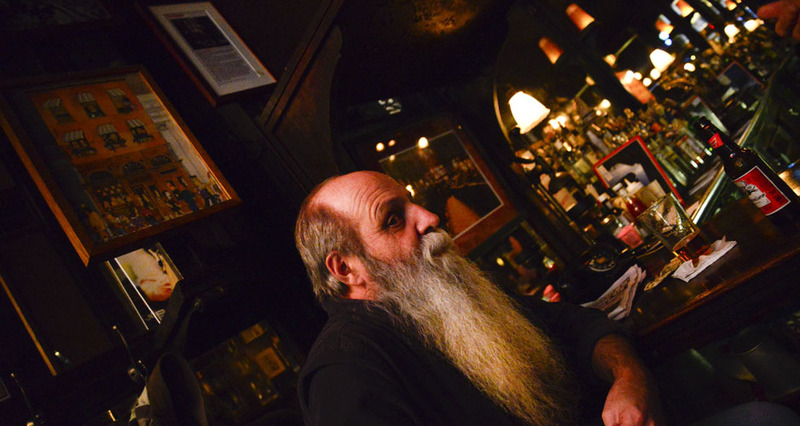 Amid an increasingly stratified drinking scene, Old Town also stands out for its diverse clientele: old dudes with epic beards (see above), tie-loosening office workers, bedraggled writers, tourists, and everyone in between. 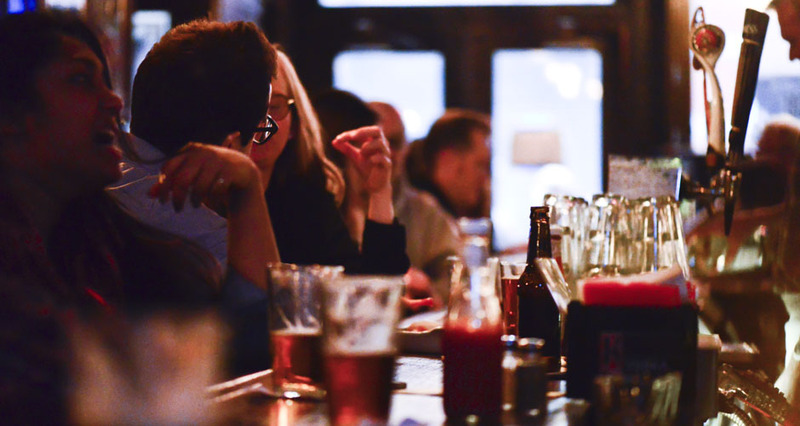 Order a Scotch highball, and don’t be afraid of the bar food—the scored all-beef Sabrett with beef-and-bean chili remains one of the city’s best hot dogs—and the excellent wings, doused liberally with Frank’s hot sauce. 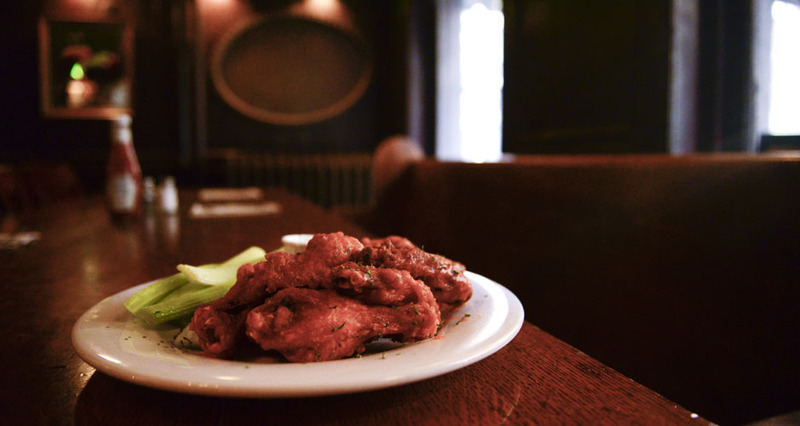 Caveat emptor: Asking how many wings come in an order is a sure way to get the side-eye from a bartender—it’s random, and there will be no negotiating. 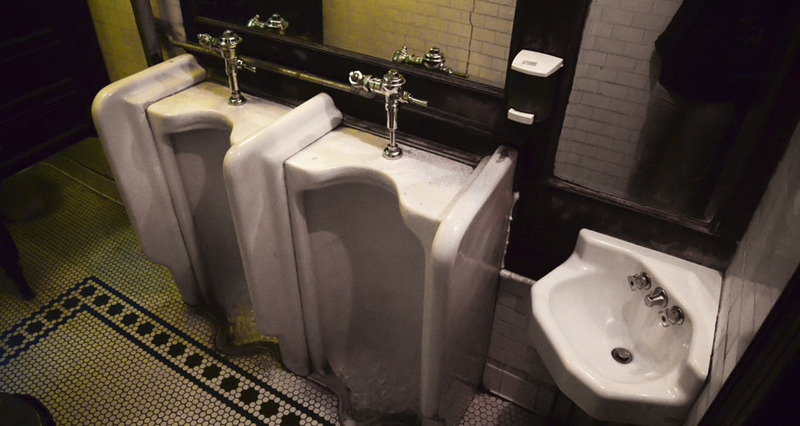 The bar’s appeal is timeless and democratic, but gents do get a special treat: The porcelain Hinsdale Urinals in the men’s room celebrated their 100th birthday in 2010, and they are a thing of beauty. 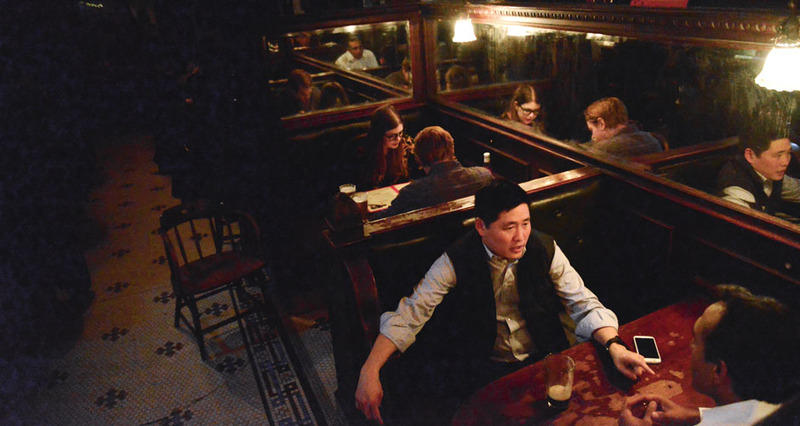 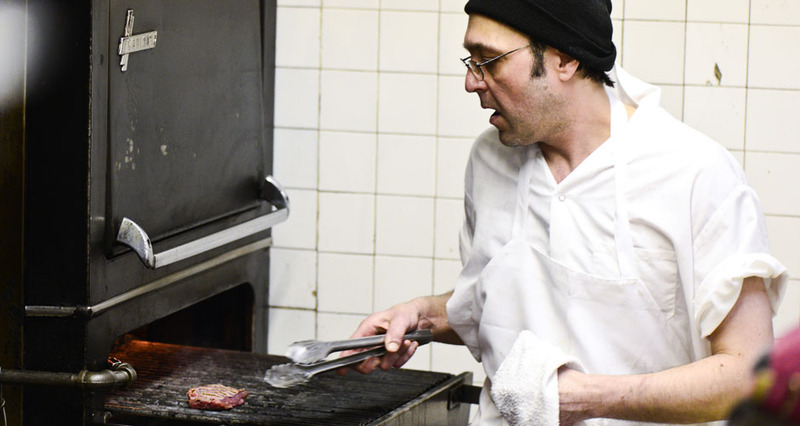 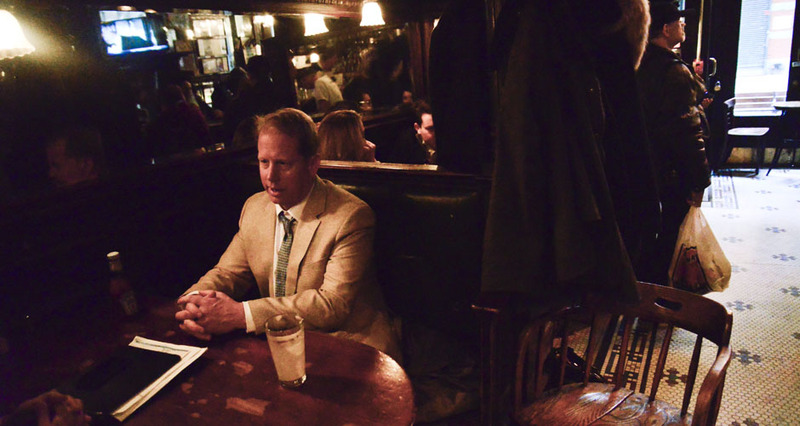 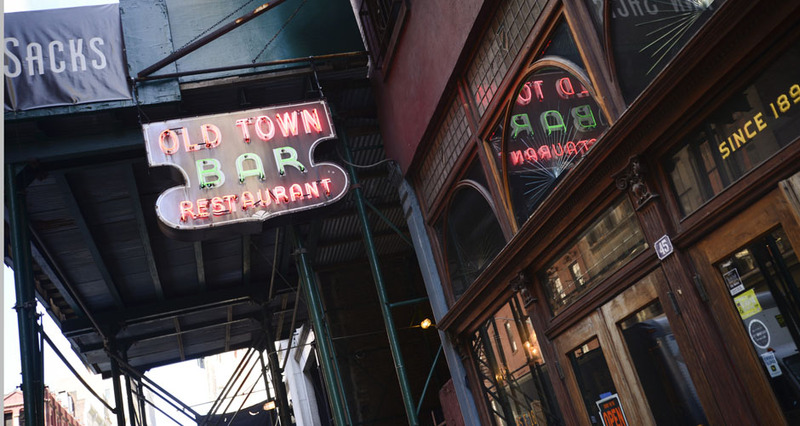 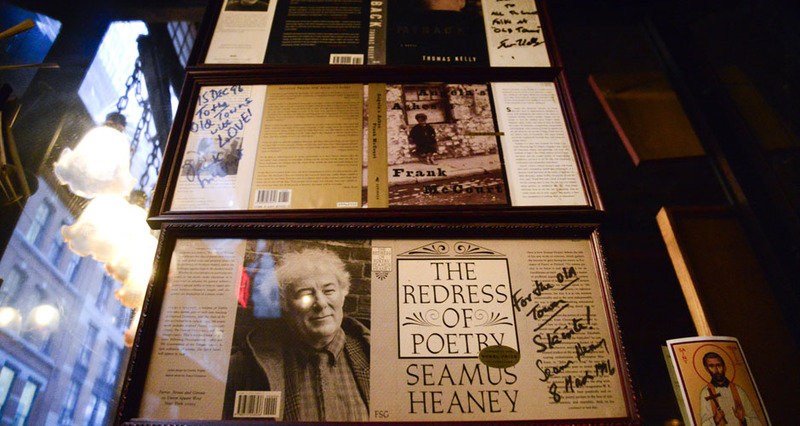 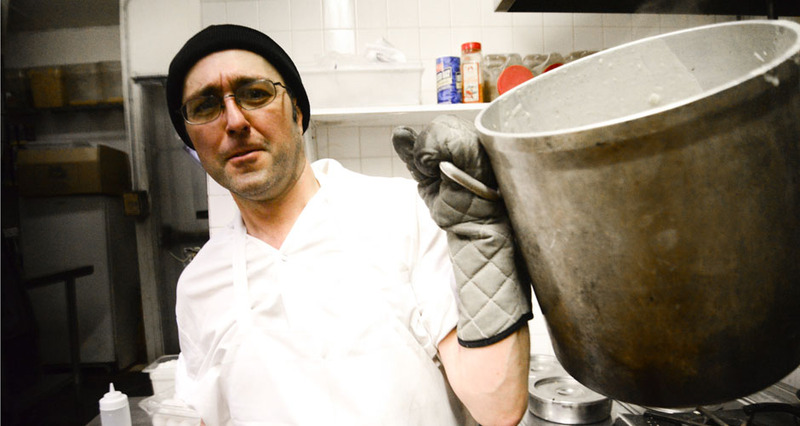 Click through the gallery above to see scenes from Old Town Bar, a true New York classic.